Successful real estate investors need to constantly learn new information to continue growing within their industry. As the year comes to a close, it’s an excellent time to set intentions and make moves to set up for 2019. 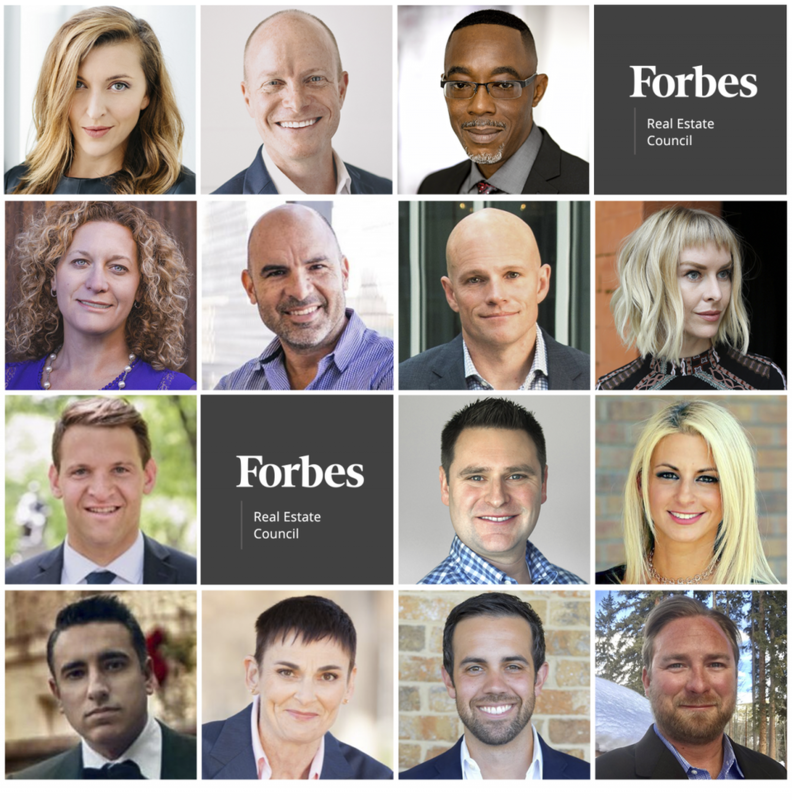 To help, we asked 14 members of Forbes Real Estate Council to shed light on the one move every real estate investor should make before the end of the year. The market is always changing. What we’re seeing is that an increase in interest rates is affecting some price points more than others. If your FMV is falling in a range that is affected, allow yourself a 10% contingency in your spread for strategic pricing or underpricing, and give yourself enough margin to work with the offers that actually come in. Look at the renovation game as a quantity game. The first key to success for investors in 2019 is the same as it is in any year: Make sure you understand your market. This requires a lot of work, spending many hours studying data. That data will tell you the story you need for the upcoming year. Becoming an expert on inventory, neighborhoods, city trends, interest rates, construction costs and market needs allows for great decision making. Say “thank you” to your clients, vendors, suppliers, team members boss and so on. Remember that you didn’t do it all by yourself. This is not a definitive list: Feel free to add to it as you see fit. Every investor should make strides to have several months of reserves in a separate bank account held for unforeseen maintenance issues or an unexpected vacancy. They should also save additional funds to buy another investment property. Talk to your CPA about maximizing deductions and write-offs by contributing to self-directed retirement accounts, restructuring portfolios, reinvesting gains, prepaying expenses, donating to charity, gifting inheritance money to heirs early and launching new business units. If you can save double digits on taxes, you automatically build in more profit to your investments. The market may be cooling off. Let all the other investors hide while you pick up the opportunities that didn’t make sense a year ago. Get yourself ready to jump on the deals that fall into your zone. Values may level off or decline a bit. Rents should stay strong. This means there will be opportunities for buy and hold real estate investments. Don’t listen to the noise about the market. Flipping properties doesn’t go as smoothly as it looks on TV. With younger generations staying in the rental market longer, it would be beneficial to investors to consider investing in properties that profit from rentals rather than the traditional flip sale. Real estate investors should learn as much as possible about newly passed Opportunity Zones. Congress has potentially provided investors with a once-in-a-lifetime possibility. Opportunity Zones are a community development program to encourage investment in low-income communities. They provide a major tax incentive for investors to reinvest their unrealized gains into funds that are dedicated to investing in these areas. One method a real estate investor can use to increase profits is cutting out the middleman by obtaining a contractor’s license. When you must hire a general contractor to pull permits and manage a job, it can be challenging to make money on rehab projects for income property or resale. It also makes it more expensive to get maintenance and improvements done on a rental property. Interest rates are steadily rising, and with the stabilization of the real estate market, many buyers who already own a property have a lower likelihood of moving up. On the other hand, the first-time homebuyer still wants to own property, and with FHA financing and lower down payment requirements, first-time homebuyers are more likely to continue their pursuit of real estate. Flip a starter home! Have a clear and concise plan going into the new year of what type of investments you will be making in 2019. This will help you plan out your capital reserves, cash flow and marketing for the coming year. Also ensure you have all the right team members on your team, in the right seats, so their focus is enhanced and efficiency is improved going into the new year. A good chunk of many people’s wealth is in their IRA, and many people don’t realize that you can convert that IRA into what is called a “self-directed IRA,” or “checkbook IRA.” By getting it all set up now, you will be ready to take advantage of opportunities as they present themselves in 2019. Changes to your real estate portfolio don’t happen overnight, so it’s time to determine if it’s time to sell, buy more or transition into other sectors. Here is how you evaluate this situation. Ask yourself, “If I had this cash (current equity) in hand, would I make this purchase now based on the expected rate of return?” Just reverse the scenario, and you’ll know what to do! Blockchain technology is quietly shaking up the real estate world with all kinds of new opportunities. Proptech companies are developing new platforms for peer-to-peer rentals, cross-border sales via cryptocurrency, blockchain-based property management platforms and real estate investments via Security Token Offerings. The real estate tech landscape is evolving fast, so study up and get on board!